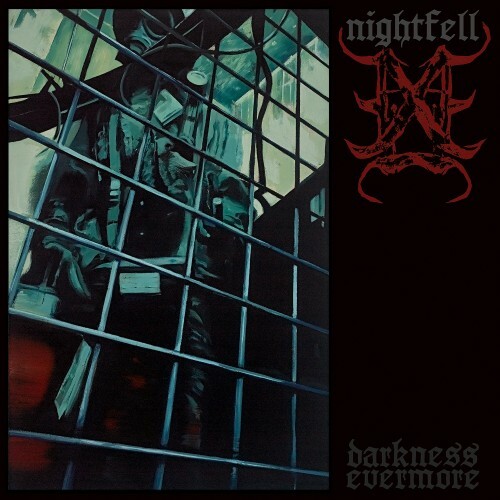 Currently viewing the tag: "Morbus"
"One release that got badly overlooked in 2014 was the debut of Portland’s Nightfell. Buried below the avalanche of notable productions that got out after its release on early February, few dug it out at the end of the year to give it a place on their lists. As a brooding piece of lightly D-beat infused Doom/Death, it’s a cunning mix of the lengthy musical background of both members. Back after little more than a year, they switched labels going from Southern Lord to 20 Buck Spin and just unloaded another crushing shipping container filled with engaging riffs and melodies named Darkness Evermore. Better late than never.